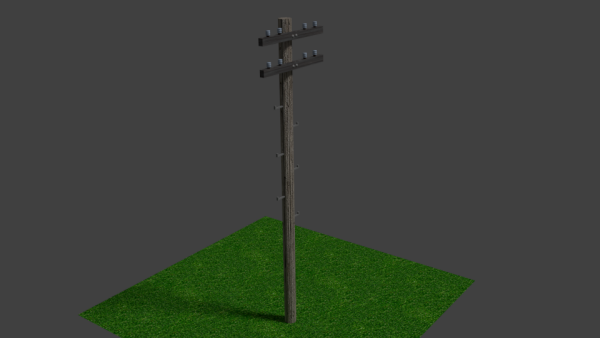 A telephone pole with textures. I need that. Thank you.